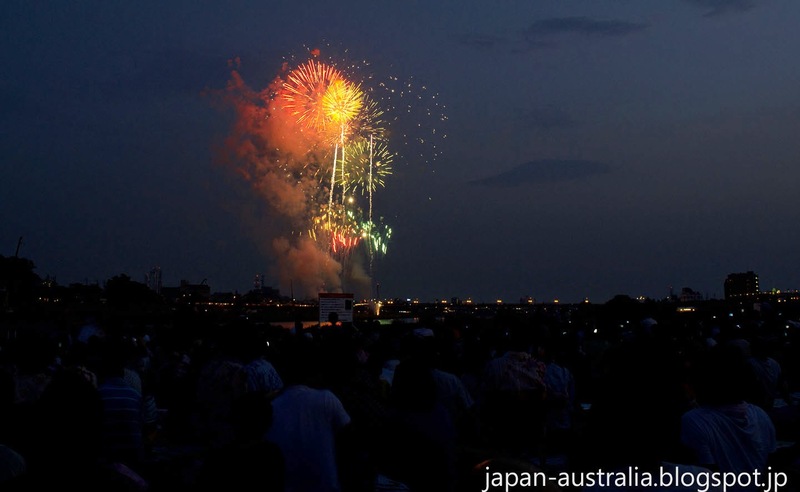 Held on the last Saturday of July, the Chunichi Shimbun Gifu Fireworks is one of the largest and best fireworks displays in all of Japan. 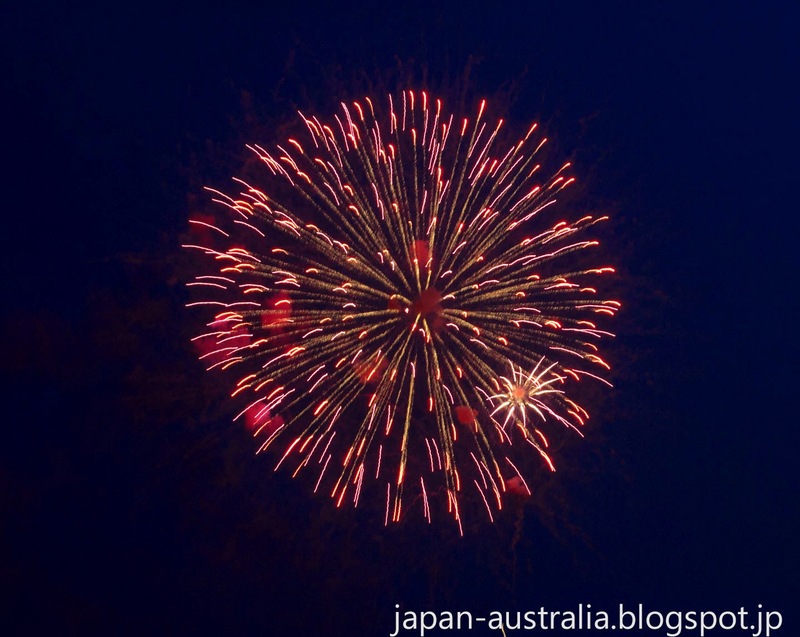 Fireworks are a great summer tradition here In Japan with many firework festivals taking place around Japan in July and August. 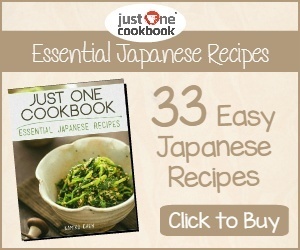 Fireworks are called Hanabi (花火) in Japanese, which literally means fire flower. The fireworks are just that as they beautifully light up the summer night sky. The Chunichi Shimbun Gifu Fireworks takes place in Gifu City (岐阜) over the famous Nagara River with Mt Kinka and Gifu Castle as a backdrop. The fireworks last around 90 minutes with approx. 30,000 fireworks set off. 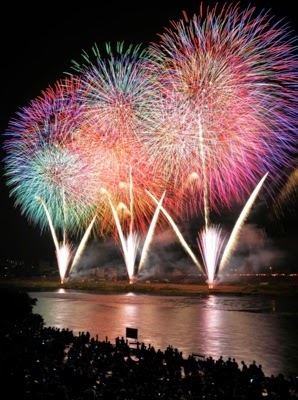 The best seat in the house is along the river bank where the fireworks are launched. 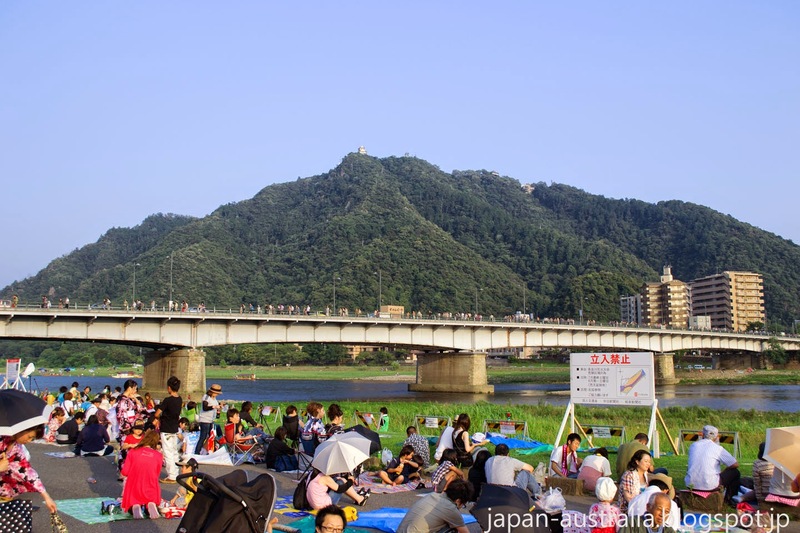 This is the must see summer event in Gifu along with the Ukai (Cormorant Fishing). 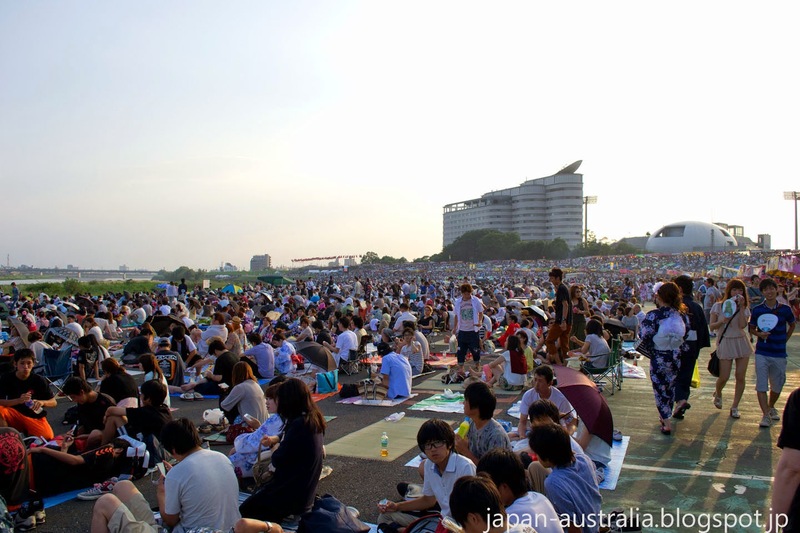 Gifu City is packed on the day with people visiting from all over Japan. 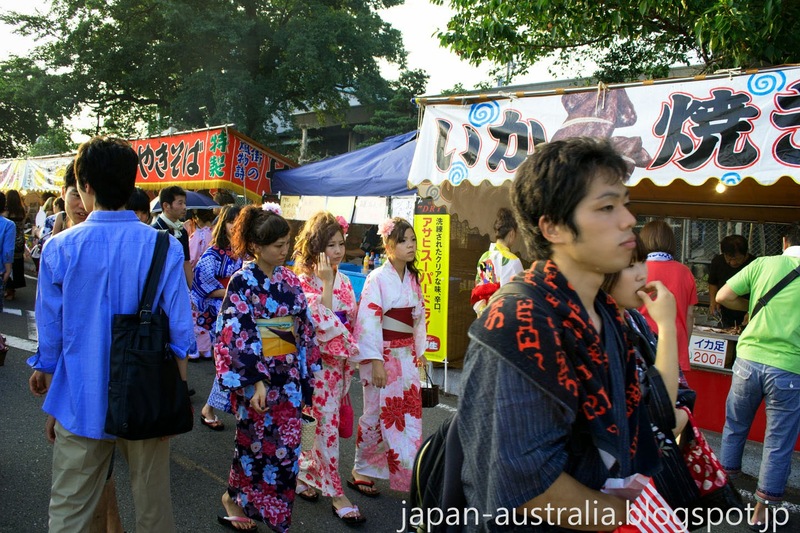 The atmosphere is electric with huge lines of street vendors selling all kinds of Japanese festival food and people out and about in their beautiful yukata (summer kimono). Make sure you arrive early to reserve a good spot and bring along your seating mat. I recommend Nagaragawa Park which is at the northern end of the Nagara Bridge.